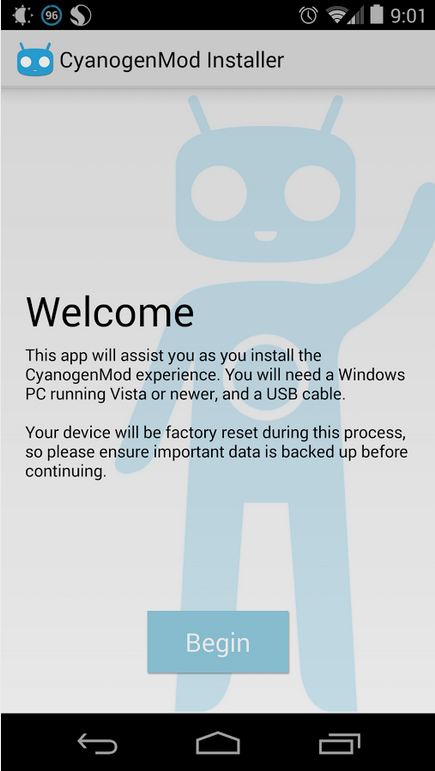 CyanogenMod has released a new installer app (CyanogenMod Installer) in google Play. 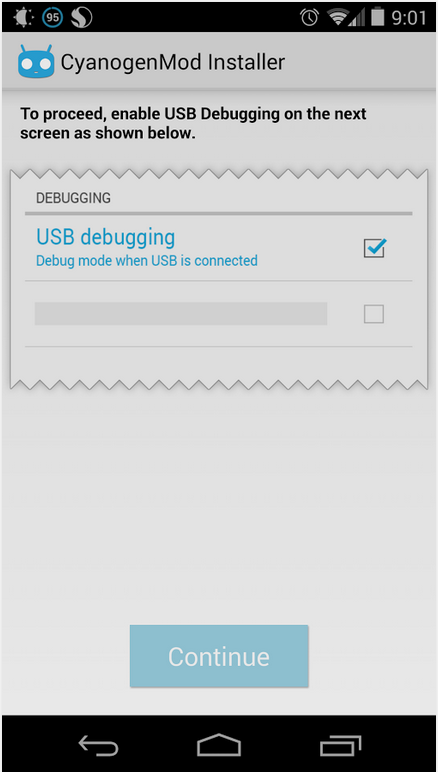 As per ars technica reports, this app can unlock the user’s boot loader, root their device, and flash CyanogenMod to their phone with minimal extra effort. The free app is available over Google Play, and when it’s paired with equally free desktop software, this can replace a phone’s operating system with Cyanogen Inc.’s highly customizable version of Android.